Are you type A, B or O? Whatever BLOOD type you are (did you think we were talking about your personality?) we want your blood! The Blood Centers of the Pacific is holding a blood drive in honor of Gary Shipston, a Girl Scout father who will be undergoing a bone marrow transplant next month. 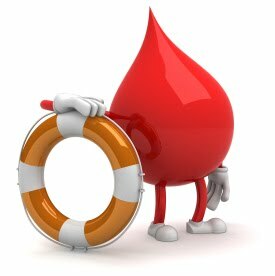 While we are not donating blood specifically for Gary, we are showing our support for him and others that are in need of life-saving blood during treatment. Their mobile coach will be in the parking lot of St. Andrew Presbyterian Church (16290 Arnold Drive, Sonoma, CA) on Sunday, April 1, from 8:30am – 12:30pm. Sign-up on-line at www.bloodheroes.com and click on “Donate Blood” and enter sponsor code: standrew. Donors must be at least 18 years of age. Bring photo ID. Walk-ins always welcome. Girl Scouts will be there with just the right cookie flavor to give you a boost of energy after you donate. Please pass the word and feel free to share this flyer with friends and family. See you on April 1st! Everyone likes to feel appreciated for their volunteer service. Whether in the form of a simple thank-you for a small job well done or a formal commendation for years of faithful service in a key position of an organization, such acknowledgment is a signal to the recipient that she or he is noticed and appreciated–that she or he is….RECOGNIZED! Families, parents and girls can all help to nominate their hardworking volunteers!!! 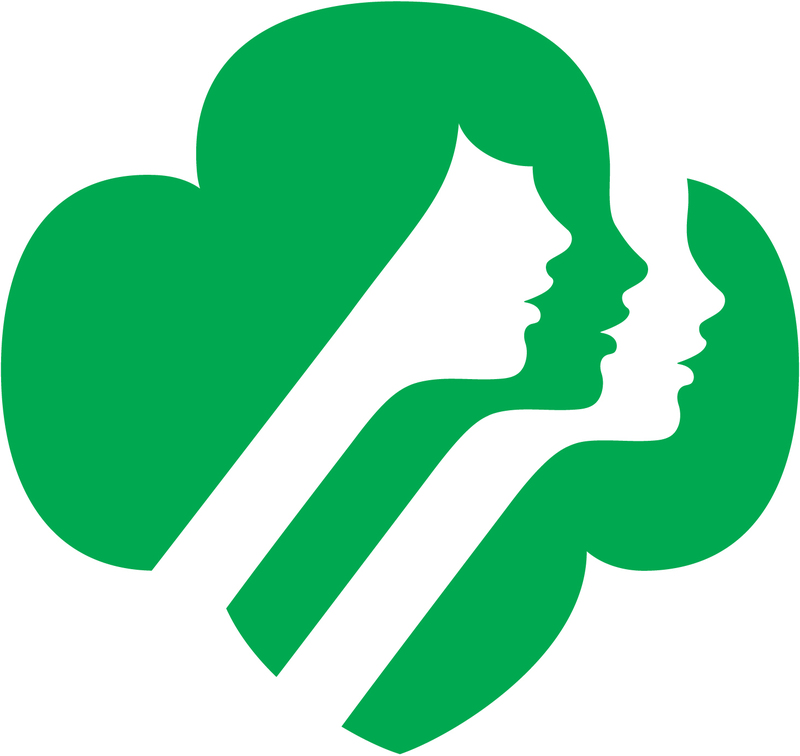 Please click here and help to nominate a leaders, parents, volunteer or local businesses that made a difference for you in Girl Scouting this year. How to Nominate Someone for an Award: Complete the required form listed after each award on the SU103 Award Page. Clearly state the personal achievements of the candidate, and specifically state the reasons that the candidate’s achievements meet the criteria for this particular award. 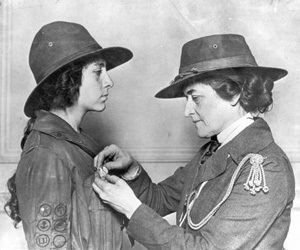 Return all forms and endorsement letters to: SonomaGirlScouts@gmail.com by Friday March 16, 2012. Enjoy our first ever Girl Scout COOKieBOOK. A collection of yummy holiday cookie recipes to share with our Girl Scout Sisters!